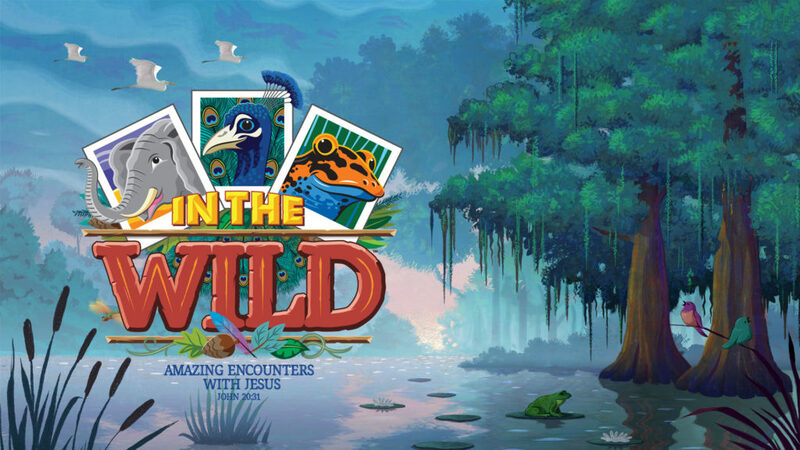 The 2019 VBS is just around the corner! We’ll be adding more to this page as the time draws near. Stay tuned!